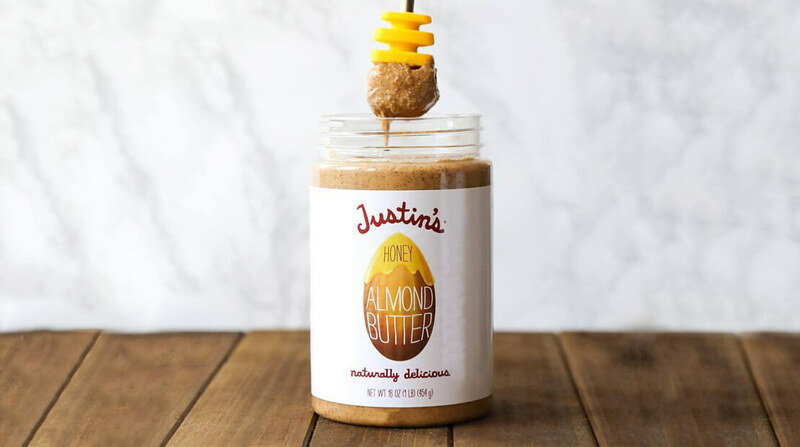 With most almond butter brands, it takes some muscle to stir the protein-packed snack together, since the oil and ground almonds often separate. Justin’s jars, however, maintain their consistency without the mess. Because this butter doesn’t need to be refrigerated, it travels easily to work or on a road trip when you need a healthy way to avoid feeling hangry.